Mandagery Creek, Australian farmed venison is sourced from their own red deer farm in Orange, New South Wales and selected farms in NSW and Victoria. All Mandagery Creek venison stock is free-range and pasture-fed. You can visit the Mandagery Creek web site here. Tim Hansen, owner and Director, supervises both the slaughtering of all stock at a fully export-accredited abattoir and the production and packaging of all carcasses at a fully export-accredited boning room. 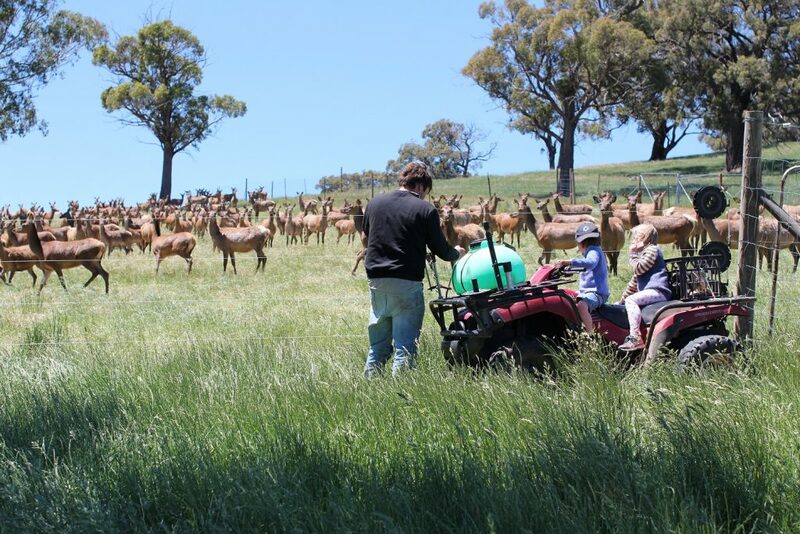 The Mandagery Creek Australian Farmed Venison production process is fully Halal certified by the Al Iman Islamic Society. 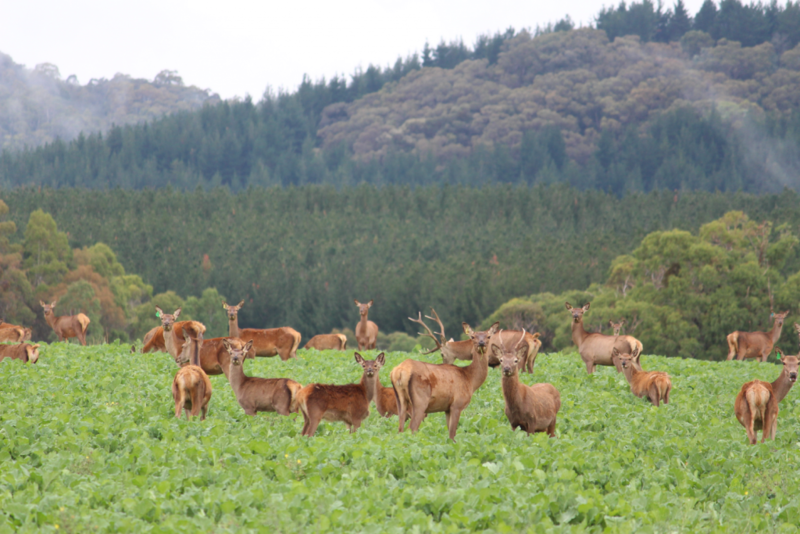 The Mandagery Creek Australian Farmed Venison processing system operates in compliance with the internationally recognised HACCP principles. Their internal quality assurance programme has been designed to ensure the highest quality standards of animal welfare and food safety are met and this has been approved by AQIS – the Australian Quarantine Inspection Service. 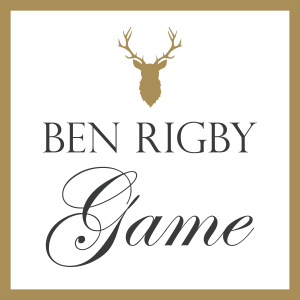 Venison has been consumed for thousands of years and it is now re-emerging as a superior quality meat possessing wonderful flavour and extreme tenderness. It is high in iron & protein and low in fat and cholesterol providing proven health benefits. Mandagery Creek, Australian farmed venison is a clean, safe meat that is completely free from disease. All Mandagery Creek venison is free of antibiotics, stimulants and growth promoting hormones. If you’re interested in our halal venison, or would like to place an order, then please contact our friendly team; we’d be happy to assist you.